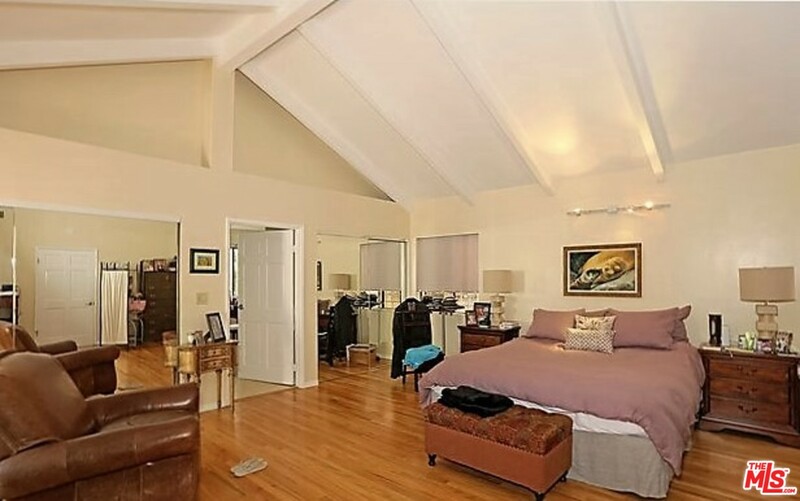 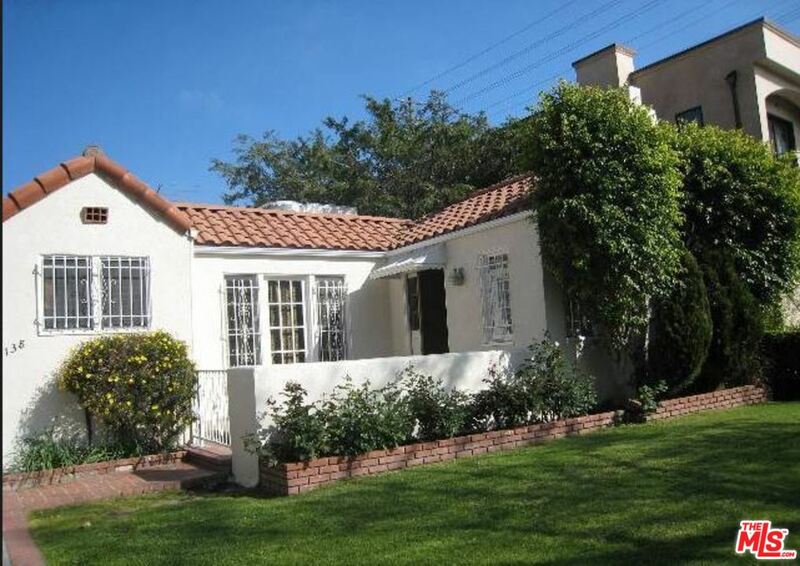 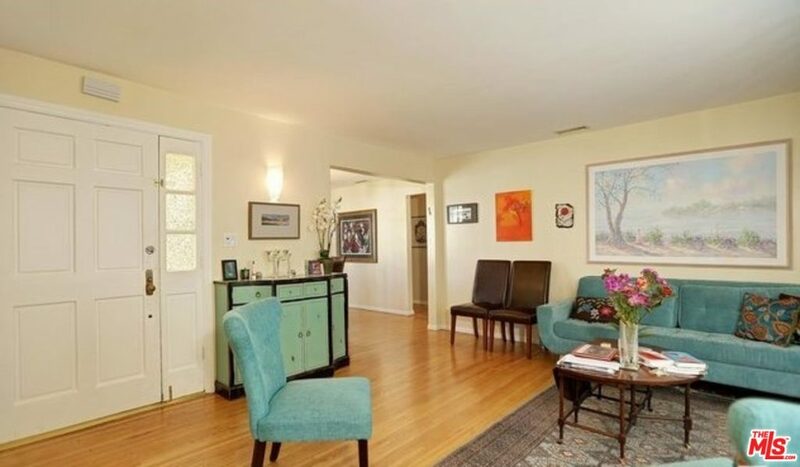 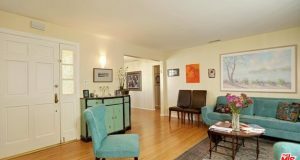 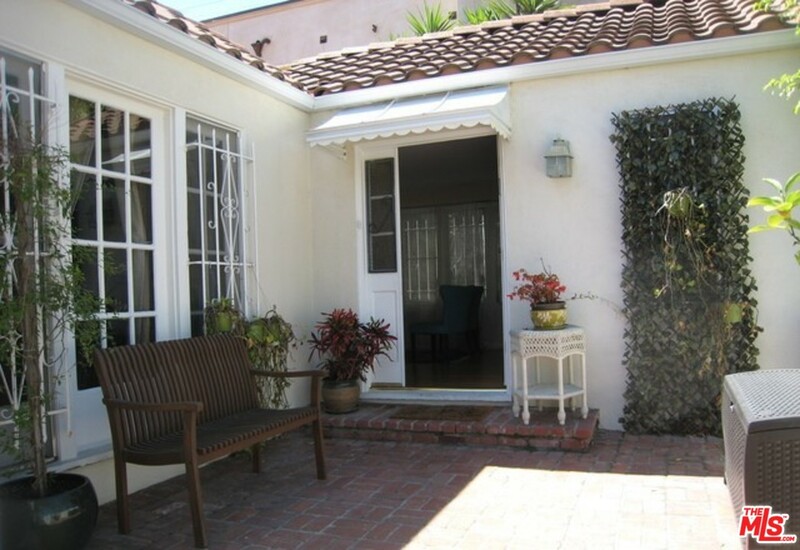 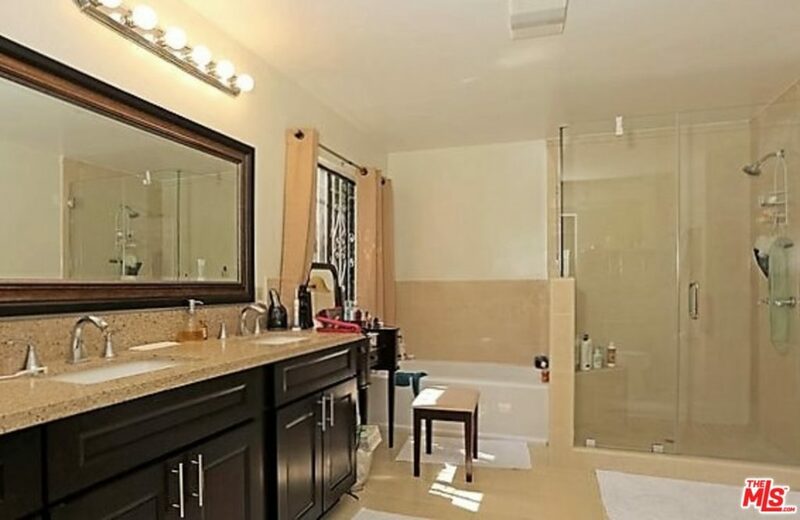 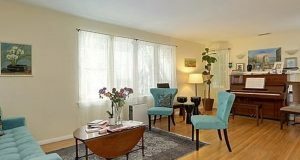 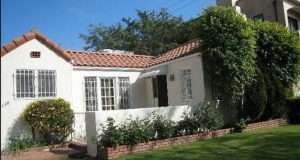 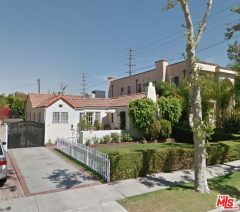 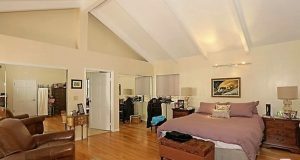 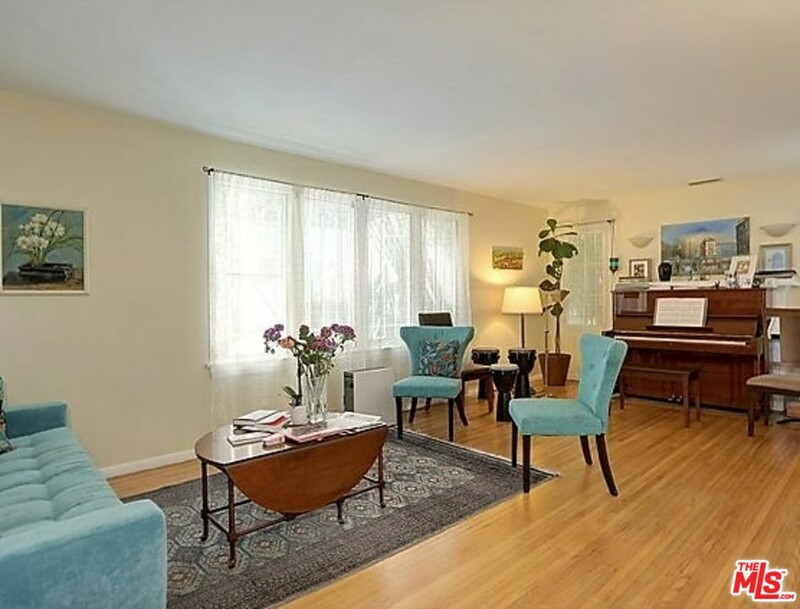 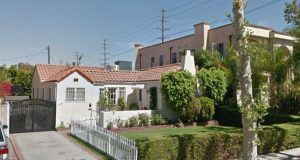 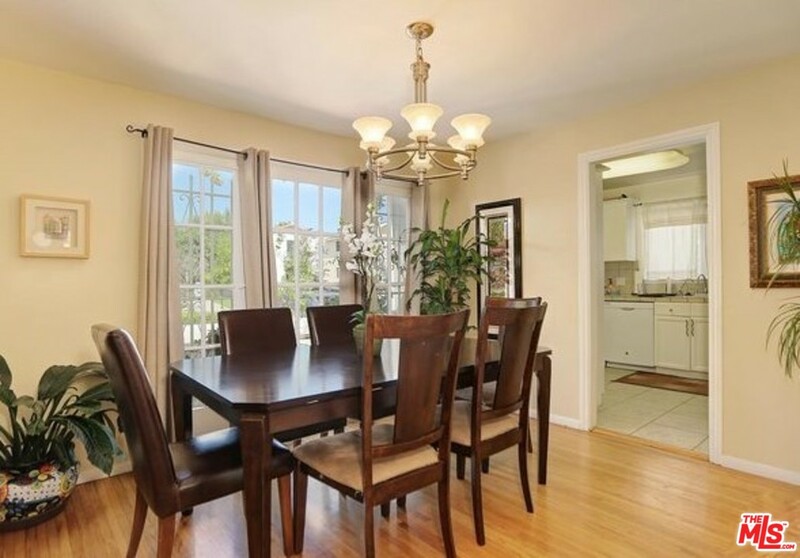 Remarks : Move-In to this beautiful 4 bedroom house north of Pico on the border of Beverly Hills. 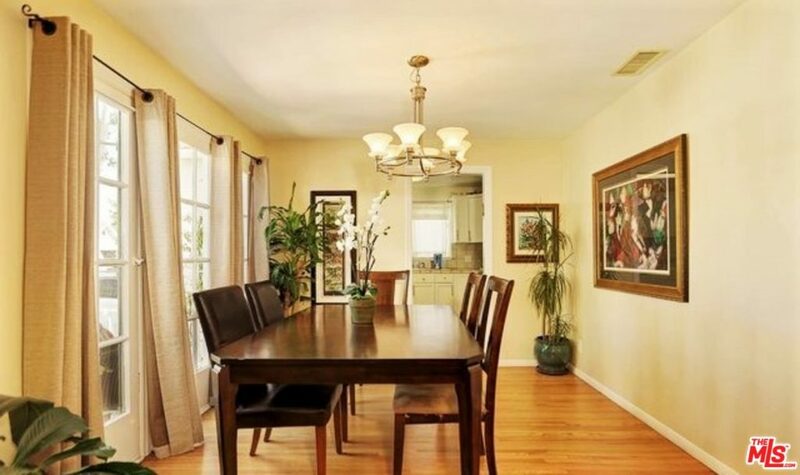 This is an inviting house with a huge master bedroom, two more generous sized bedrooms and a bright formal living room. 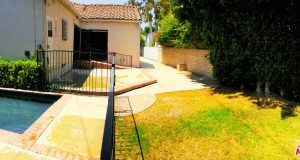 This house has a great grassy area in backyard with a beautiful Jacuzzi/pool. 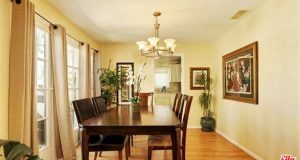 Hardwood floors in most rooms. 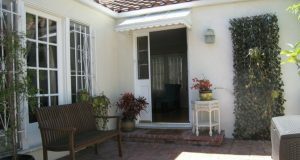 White picket fence and front porch for possible expansion of house.